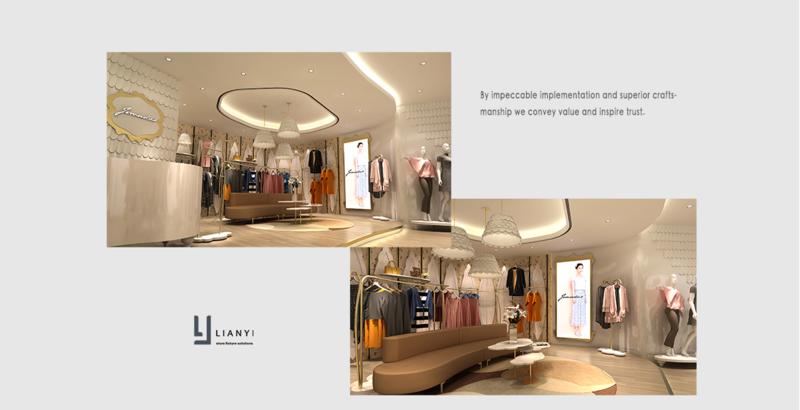 LINTED ten years, focusing on the production of commercial retail display stands now the company has a professional design team sales team, we also include a metal workshop assembly plant paint shop wood shop.The factory has cover over 8000 square feet. Our company is a manufacturer of display stand with well-equipped testing equipment and strong technical force. We believe we have chace to cooperate! 6YRSFoshan Linted Display Products Co., Ltd.